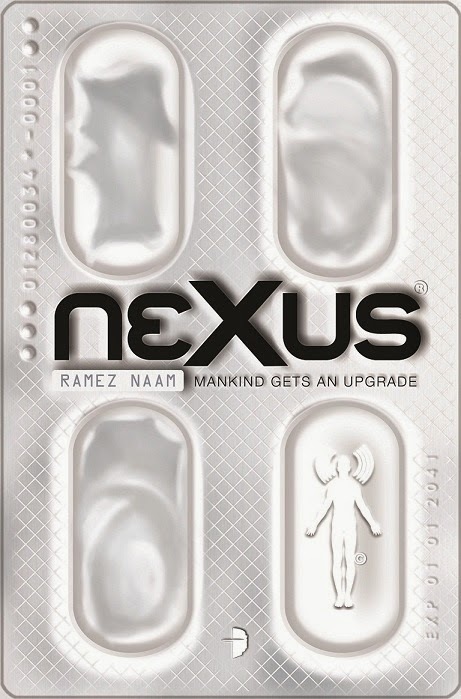 This year's Prometheus Awards have been announced, with the award going (in a tie) to two quite good books: Homeland by Cory Doctorow and Nexus by Ramez Naam, two books that I liked very much. My Reason review of Homeland is here, while my blog post on Nexus is here. The Hall of Fame award this year goes to Falling Free by Lois McMaster Bujold. In related news, Marcon 50, a science fiction convention run by some of the same folks who are involved with the Prometheus Award, will be held May 8-10 2015 in Columbus, Ohio. The guest list has a decided libertarian tinge, with writers that include L. Neil Smith, F. Paul Wilson and Vernor Vinge. The Libertarian Futurist Society has announced its Prometheus Award winners for 2014 – including a tie for Best Novel, our annual Hall of Fame entry for Best Classic Fiction and a rare Special Award, the first by the LFS’ to a filksinger-storyteller. 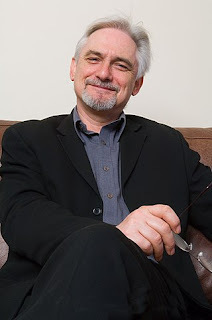 Awards for Best Novel, Best Classic Fiction (Hall of Fame) plus a Special Award will be presented at 8 p.m. Aug. 16 during the Special Awards ceremony at Loncon 3, the 72nd annual World Science Fiction Convention, which will be held August 14-18, 2014 in London. 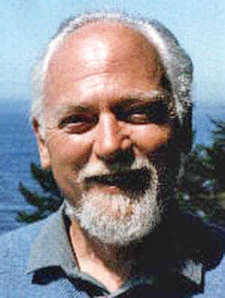 In a separate awards ceremony, four-time-Prometheus-winning author Vernor Vinge will receive a Special Prometheus Lifetime Achievement Award to be presented during Conjecture/ConChord Oct. 10-12, 2014 in San Diego, California. There was a tie for Best Novel: The winners are Homeland (TOR Books) by Cory Doctorow and Nexus (Angry Robot Books) by Ramez Naam. Homeland, the sequel to Doctorow’s Prometheus winner Little Brother, follows the continuing adventures of a government-brutalized young leader of a movement of tech-savvy hackers who must decide whether to release an incendiary Wikileaks-style exposé of massive government abuse and corruption as part of a struggle against the invasive national-security state. The other Prometheus finalists for best pro-freedom novel of 2013 were Sarah Hoyt’s A Few Good Men (Baen Books); Naam’s Crux, the sequel to Nexus (Angry Robot Books); and Marcus Sakey’s Brilliance (Thomas & Mercer). The Best Classic Fiction (Hall of Fame) winner is Falling Free, Lois McMaster Bujold ‘s 1988 novel that explores free will and self-ownership by considering the legal and ethical implications of human genetic engineering. The other 2014 Hall of Fame finalists: "As Easy as A.B.C.," a 1912 short story by Rudyard Kipling; "Sam Hall," a 1953 short story by Poul Anderson; “ 'Repent, Harlequin!' Said the Ticktockman," a 1965 short story by Harlan Ellison; and Courtship Rite, a 1982 novel by Donald M. Kingsbury. The Prometheus Hall of Fame award for Best Classic Fiction honors novels, novellas, stories, graphic novels, anthologies, films, TV shows/series, plays, poems, music recordings and other works of fiction first published or broadcast more than five years ago. Author-filksinger Leslie Fish, perhaps the most popular filk song writer of the past three decades and one who often includes pro-freedom themes in her songs, will receive a Special Prometheus Award in 2014 for the combination of her 2013 novella, “Tower of Horses” and her filk song, The Horsetamer’s Daughter. Fish’s novella (published in the anthology Music of Darkover edited by Elisabeth Waters) faithfully tells the same story as her Pegasus-winning filk song. The story’s characters (especially the 12-year-old title character of the song) resist control of a wizard-backed government that wants to regulate, tax, and conscript them. This Darkover story thus sheds new light and fresh libertarian perspective on the world of Darkover by focusing on the peaceful voluntary cooperative lives of farmers and small-town traders struggling to preserve their freedom and independence – rather than the usual Darkover focus on the planet’s leaders or ruling elite, some well-intentioned but some abusing power. More information is available at http://lfs.org.